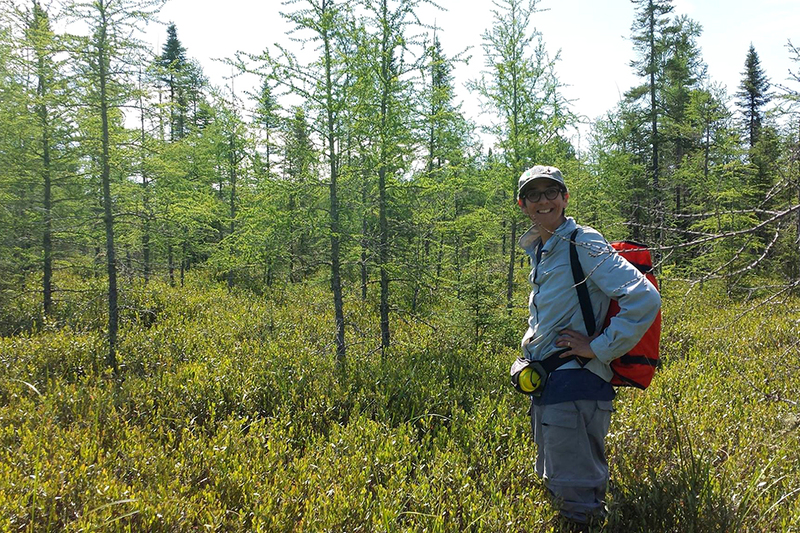 Plant ecologist Brenda Molano-Flores studies plant-insect interactions, threatened and endangered plant species, plant reproductive biology, and prairie restoration. 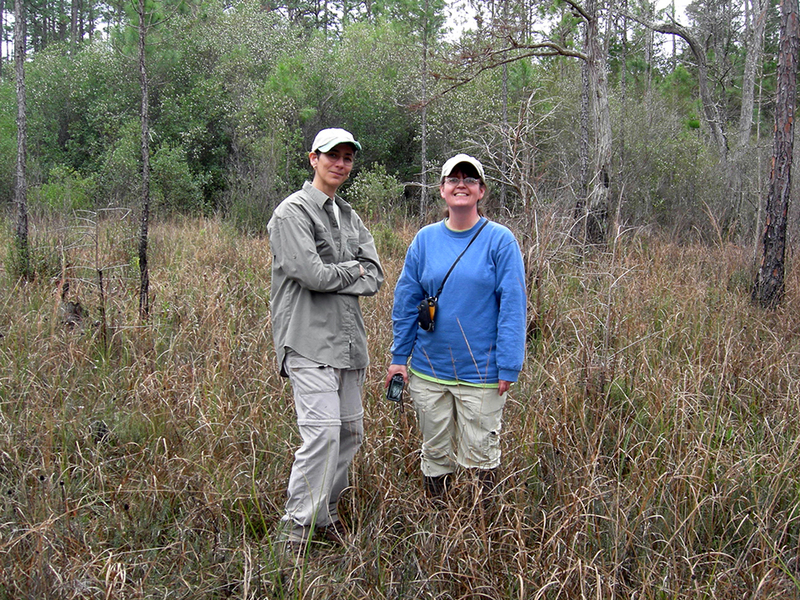 Research Program Leader Brenda Molano-Flores joined the Illinois Natural History Survey (INHS) in 1998. 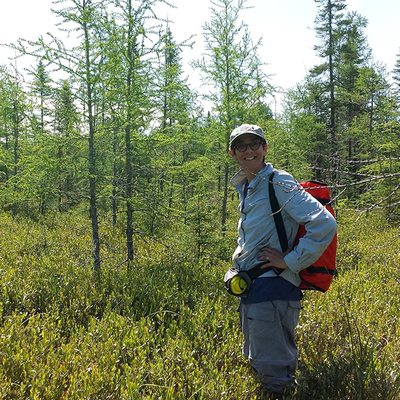 Her plant ecology research informs conservation and management activities in Illinois and beyond. "We do applied ecology and we don't apologize for it!" she says. During her time at INHS, Brenda has mentored over 40 undergraduate/graduate students and post docs. A. I was very young when I became interested in science—about 5 years old. My uncle was an MD, so I thought I could become one. Education was a priority for both of my parents and they supported my interest in science and my career path. 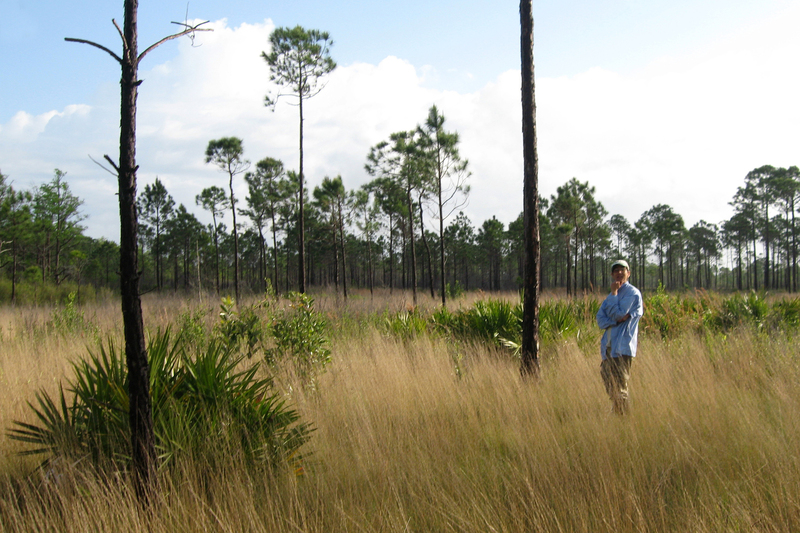 A. I am a Plant Ecologist. I took a plant class as an undergraduate and it changed my career path. I told my folks that I wanted to study plants, and, although I got strange looks at first, they said that as long as I could get a job, they were okay with it. And I did get a job… here at the Survey!!! A. Both my MS and PhD advisors. My advisors taught me to be an independent thinker and to take ownership of my work. They provided guidance, but never held my hand—I am very thankful for that. A. Being able to keep learning new things every day and interacting with a wide range of scientists. 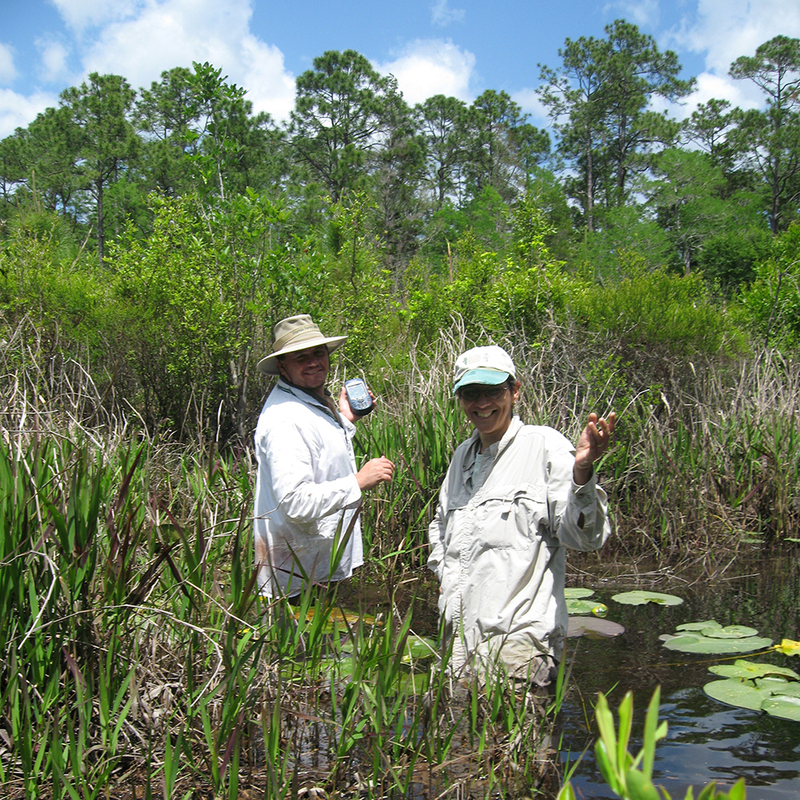 The work that I am most proud of is the plant conservation work that I do. Too many plant species are becoming rare and we do not know much about them–even their most basic biology. Our research is helping fill that knowledge gap. Also, because of the research that I do, I can work with students. Mentoring the next generation of scientists is also something I am proud of. A. Be as independent as you can and do not allow people to bring you down. Lastly, tell people to call you A SCIENTIST!!!! and have FUN!!! !